No doubt that Eurasia is going to be the epicenter of the business activity in the next 10-15 years. At the same time, despite many similarities and links between the countries, Eurasia is far from being unified: the continent is probably one of the most diverse in all possible ways – from economic development and political systems to cultural identity and natural resources potential. Successful strategies start with better understanding. We provide insights into the geo-economical landscape of the region and help our clients to develop better working strategies for the region. Research: Insight and analysis of the current transformative political and economic trends in Eurasia and their effect on the business community. 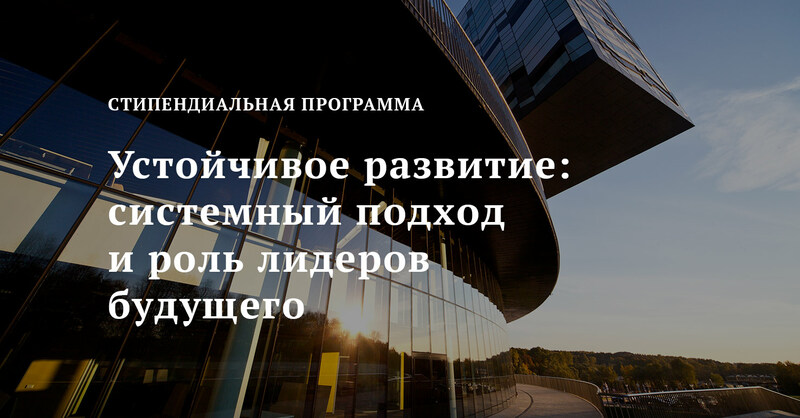 Education: educational programs for Russian and Eurasian corporations in addressing changes in the market as well as seminars for international businesses about doing business in the Eurasian Economic Union and along the Belt and Road. Networking/Outreach: Independent stakeholder engagement platforms bringing together business, government/policy-makers and academia from Russia and Eurasia to discuss current developments and ways to foster regional trade and investment. Research: current transformations in Chinese political, economical and business domains demand a deeper understanding of change and its implications for Russian entrepreneurs. Analyse objectives and progress of President Xi’s Belt and Road Initiative identifying opportunities for Russian companies and cooperation frameworks with Eurasian Economic Union. Education: educational programs for Russian corporations and SMEs to quickly master the critical knowledge and skills necessary for starting and/or intensifying their business in China. Provide tailor-made education programs for Chinese entrepreneurs on doing business in Russia. Networking/Outreach: Independent stakeholder engagement platform bringing together business, government/policy-makers and academia from Russia and China to discuss current developments and ways to foster trade and investment. Is Low Wage Manufacturing in China Disappearing? Who will be the world’s next workshop?